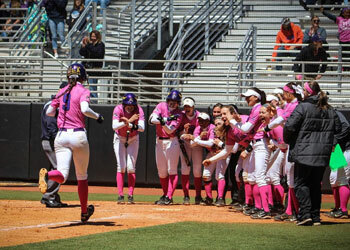 Thank you for partnering with the NFCA for your StrikeOut Cancer game! It's easy to get involved. 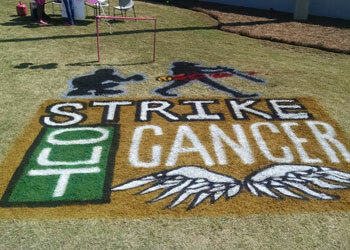 Choose a game that you want to dedicate to StrikeOut Cancer. Start planning how you want to raise donations and awareness to make a difference and put the plan into action! 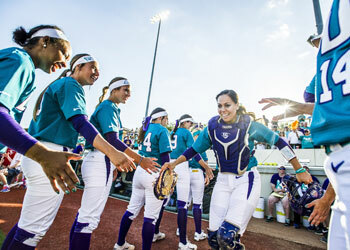 In order to participate, a coach from your school or team must be a current member of the NFCA. To become a member click HERE. Check out the Event Information Packet below to get ideas on obtaining sponsors and fundraising. 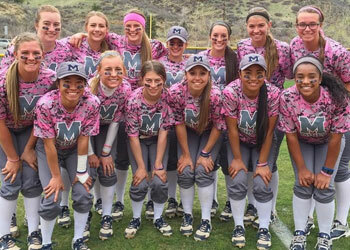 Please be sure to register your team/event early in order to receive the NFCA StrikeOut Cancer packet of materials. 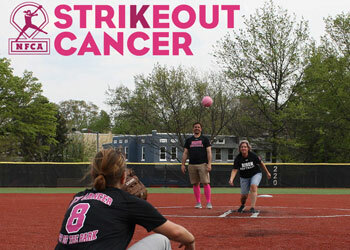 This packet will include promotional materials for your athletes including “K-Out Cancer” eyeblack provided by Eyeblack.com. Do you have a story about how cancer has touched your life? 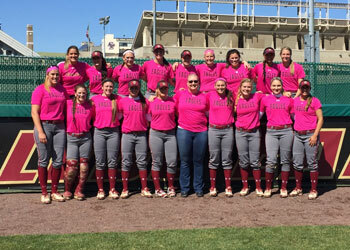 Sharing your story can be such an inspiration to others who are dealing with cancer in their own life. Whether it's your a story of how cancer has affected you personally, or a story of how cancer has touched someone else in your life, please take a moment and email your story to us, and allow us to share it with others who are joining in this fight.